At BoxMedia our philosophy is that Public Relations is all inclusive operating at many levels and includes all areas where an audience interacts with your business. Through a combination of Creativity, Hard Work and Persistence our experienced team consistently achieves excellent results for our clients. A major part of Public Relations is achieving valuable coverage in the media but it also includes messages passed through your brochures, website, on-line media, signage, premises and interactions with your staff. In a climate of expensive advertising and segmented media, editorial can provide huge PR value to your organisation. Not only does it achieve coverage that would otherwise be costly for you to buy, but it is generally accepted that this space is more valuable, in that the reader regards it higher than paid for advertisements. The added benefit is that positive PR adds credibility and more value to your advertisements and increases the likelihood that they will be noticed and believed. A PR Ethos is important in your organization and it ensures that newsworthy events and activities receive coverage, instead of being passed over without notice. 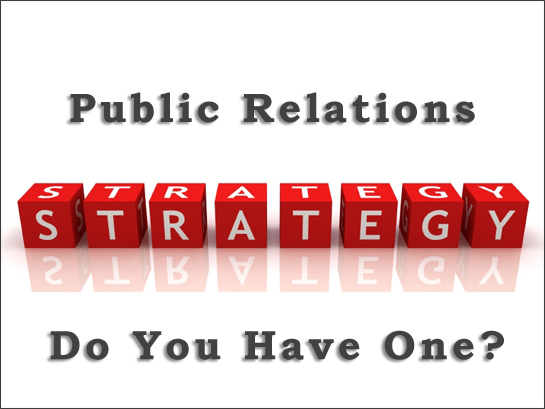 Public Relations is about adding value to the reputation of your business, projecting and protecting a positive image and should be a key element of your Marketing Plan. At BoxMedia we are a firm that provides a comprehensive Public Relations service to clients in many different industry sectors, on a Local, Regional and National basis. 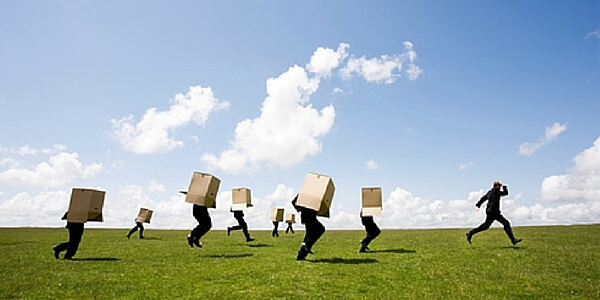 This service can be of a one off nature or on an on-going basis. Operating from offices in Dublin and Offaly we have a strong network of press contacts both Regionally and Nationally. We ensure that the PR is consistent with the message and image that our clients wish to portray.